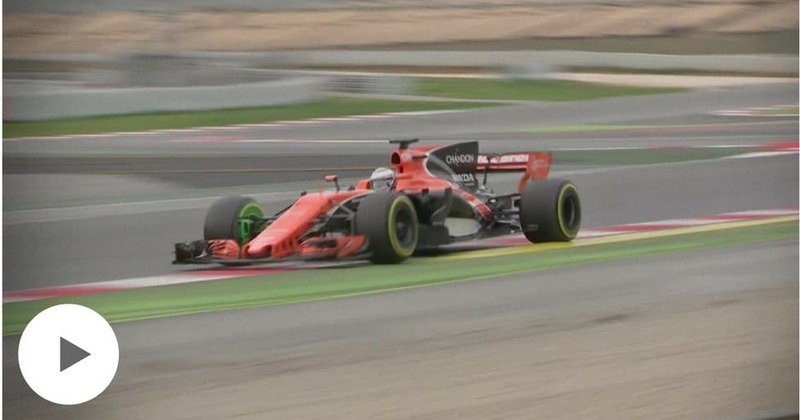 Set to implement Stratasys 3D printing technology trackside at the Bahrain Grand Prix to adjust designs on the fly, McLaren-Honda plans to bridge the gap to its Formula One rivals using the power of 3D printing. The predominant reasoning behind the racing team’s decision to make use of additive manufacturing is to develop prototype designs faster and use 3D printed models as end-use parts on their 2017 car. While the engineering team continues to make aerodynamic improvements with this technology at hand, Neale explains that parts of all scales can only be realised through 3D printing, such as the oil pump that sits inside the gearbox of the 2017 McLaren-Honda which has been 3D printed. Supplying 3D printing solutions to McLaren is global leader in additive manufacturing- Stratasys. Using advanced 3D printing solutions, McLaren now have the rapid prototyping capability to produce design iterations that allow for alterations of even the smallest part features and details. An example is steering wheel development, Stratasys rapid prototyping technology allows McLaren to perfect the design before committing to the final version, which can often cost thousands of pounds. With a firm focus on maximising McLaren-Honda’s overall performance, Mr Neale believes that in terms of chassis and engine performance, rapid prototyping technologies are the key especially in future developments. Whilst many even predict a future with 3D printers in every home, additive manufacturing has found a place in high-performance and demanding sectors, including automotive, aerospace and healthcare. Becoming a valuable asset to the growth of business and innovation.